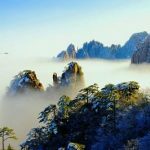 Huangshan, or Yellow Mountain, about 450 kilometers southwest of Shanghai, is known for four wonders namely spectacular peaks, odd-shaped pines, hot springs and seas of cloud. 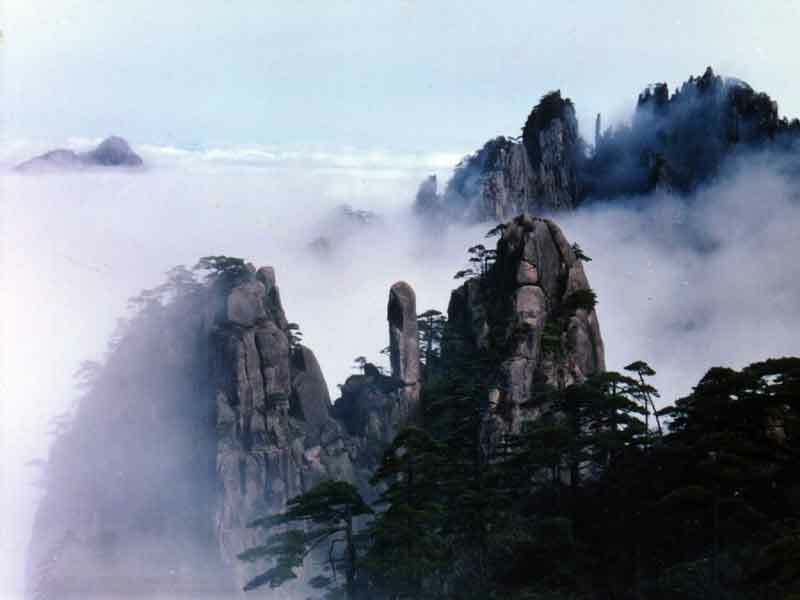 Mount Huangshan is listed in the UNESCO World Heritage site in 1990. Its nearby Xidi Village and Hongcun Village also attract particular attention for the clustered houses. And the appeal of Tunxi Old Street and famous Hui dishes will add their own special touch to a very memorable trip. 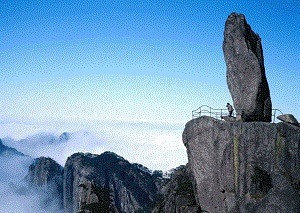 April to November is the best time to visit Huangshan Mountain. 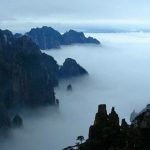 The climate of Summer and autumn is the most comfort, so most visitors will choose this time to the Yellow Mountain. 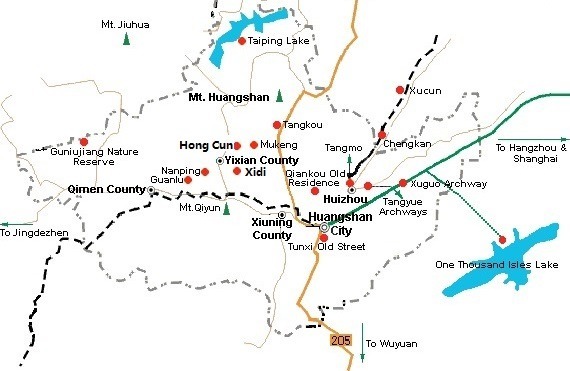 We offer various Huangshan tours combined with visit to other places such as Tunxi and Hongcun Village. 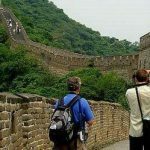 Check our tour itineraries below and send us an email if you are interested in any of the tours.